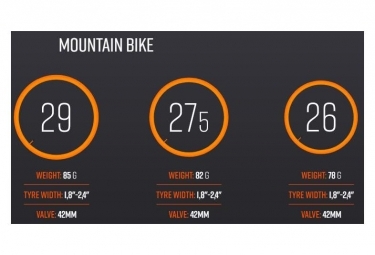 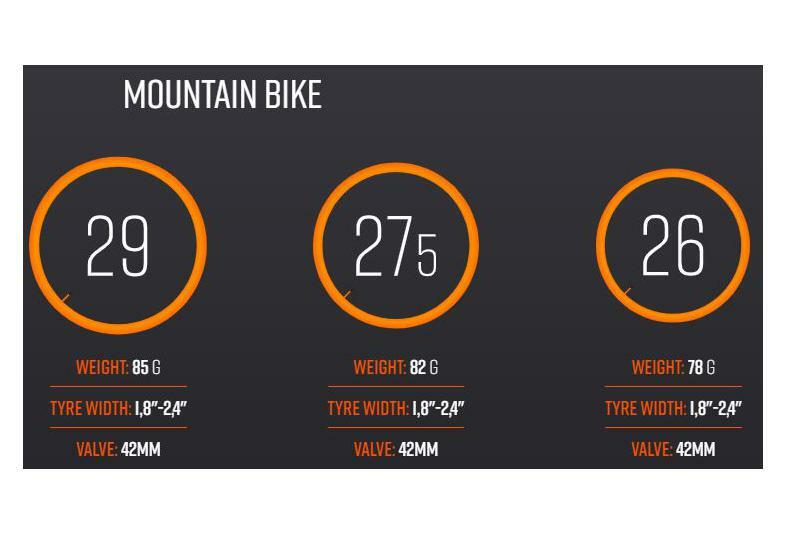 Low weight: For 27.5+er tyres, more than 100g per wheel can be saved compared to standard butyl tubes and almost twice as much space when packaged. 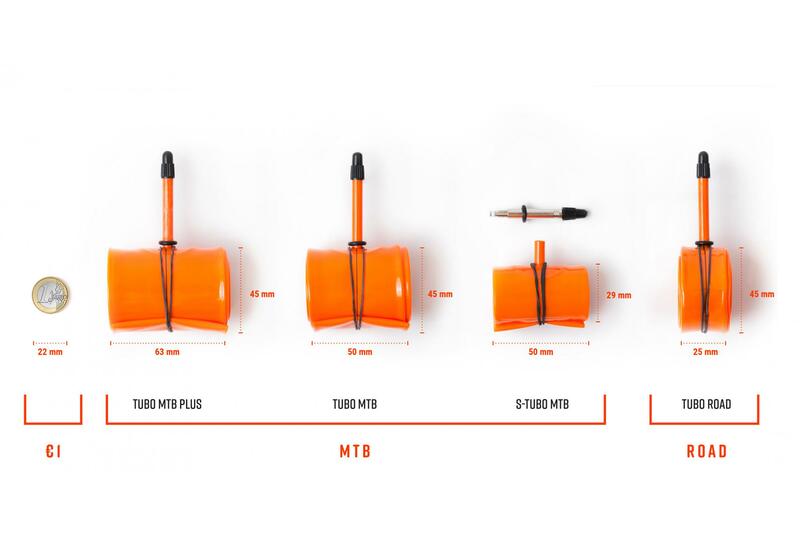 The riding safety is twice as high as for standard tubes and offers maximum protection against a breakdown. 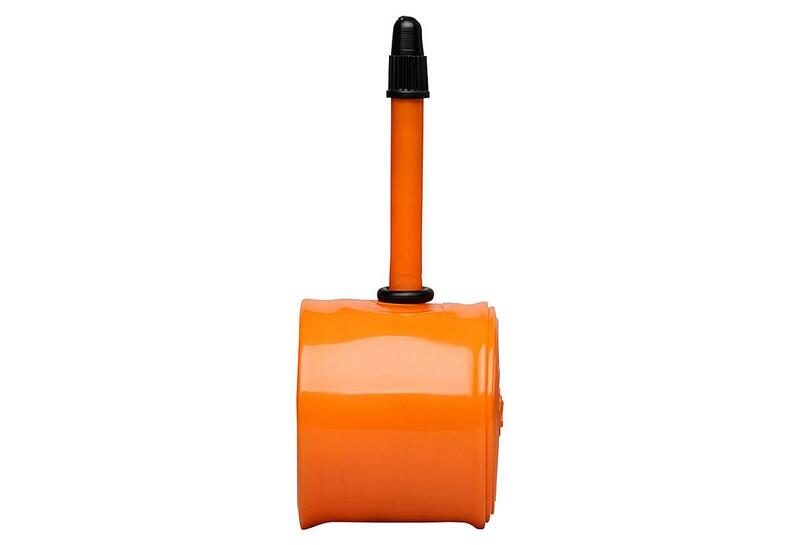 The assembly is just as comfortable as with butyl products. 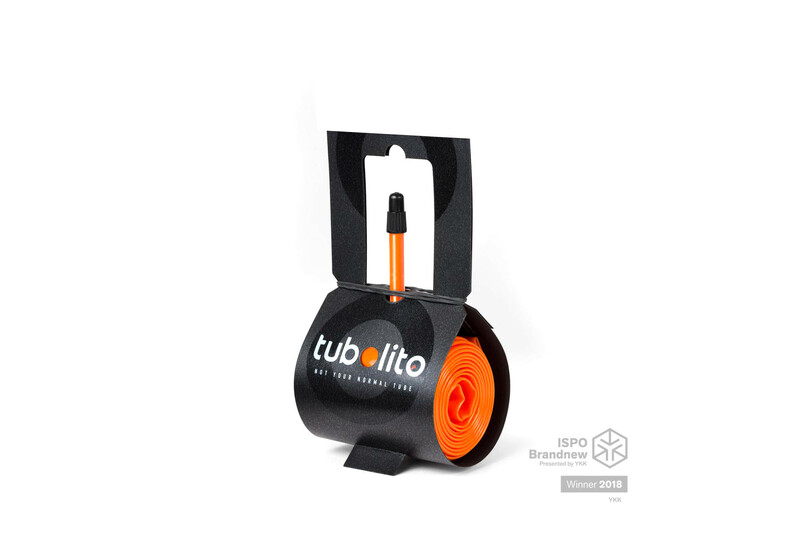 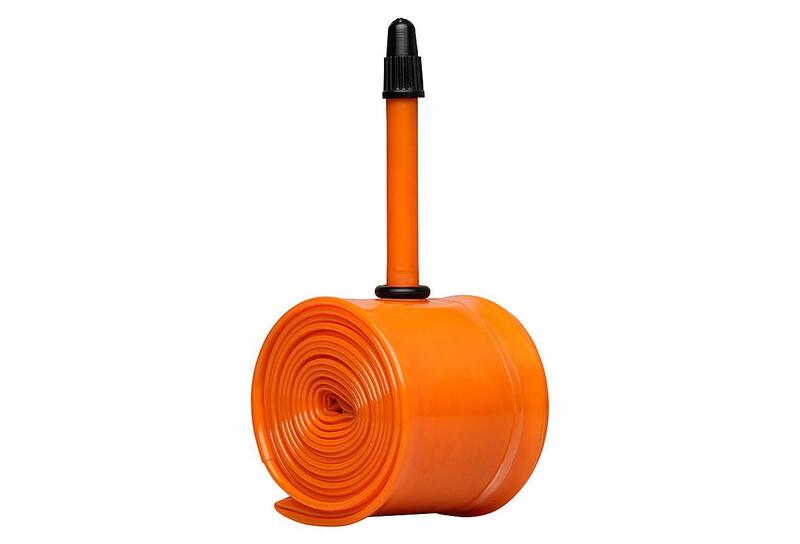 Tubolito tubes are also a lightweight alternative for tubeless riders.